On December 21, 1844, after years of organizing and experimentation, a group of weavers, workers and community activists opened a modest grocery store on Toad Lane in Rochdale, England. Their goal was to provide basic goods members such as butter, flour, oatmeal and candles. Their vision, however, was a transformation of the food system and economy. At a time when access to nutritious food was limited and adulterated products were common, the Pioneers saw an urgent need for an alternative. 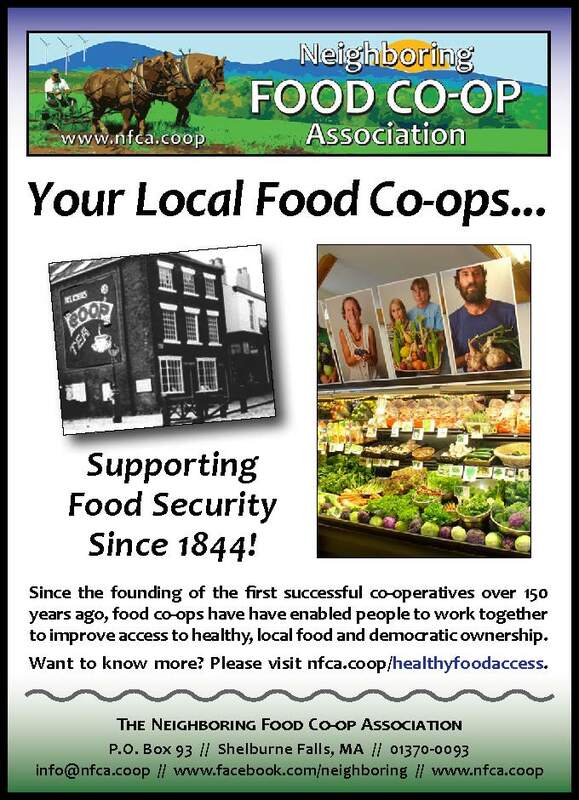 The co-operative movement that they helped launch now includes over a billion members around the world and operates in nearly every sector of the food system and economy. From food co-ops to farmer co-ops, worker co-ops to credit unions, co-operative enterprise has empowered people to have more control over their lives and communities. In the last year alone, six food co-ops have implemented new “Food For All” programs, offering community members with limited income access to co-op member-ownership and discounts on their groceries every time they shop.